Give Your Vehicle the Gift of Quality Auto Service! As the price of fuel slides up and down, many vehicle owners have learned the importance of fuel economy and have downsized into smaller and more fuel-efficient cars. It seems like they would rather trade in their older car for a new one rather than spend a little on quality auto service for maintenance and repair. However, as the price of new vehicles goes up, it is even more important for vehicle owners to take their current car into their preferred auto shop for regularly scheduled maintenance items. This will significantly lower their chance of having to pay out more for costly auto repairs. 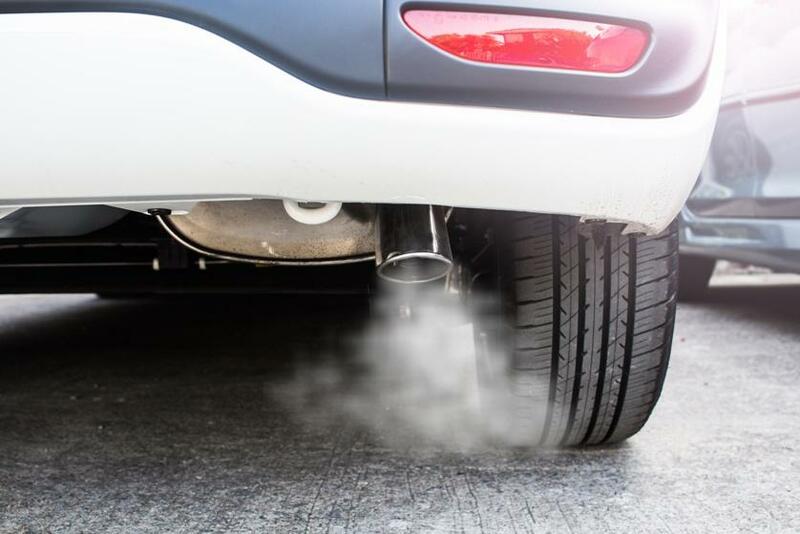 Several years ago, Kelton Research published a study that is still true today showing that nine-in-ten American vehicle owners think they do everything they should to properly maintain their vehicle. However, the study went on to show that only 41 percent actually follow the manufacturer’s service recommendations. The study further reports that less than one in four (23 percent) of vehicle owners work with a qualified mechanic to develop a maintenance plan for their cars. Don’t be afraid to visit your auto shop for any needed maintenance and repairs. Help your car last longer by providing quality auto service for your vehicle.